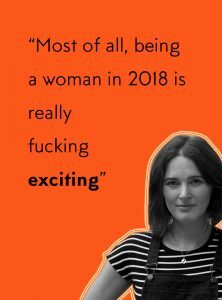 Anna Jones, cook, stylist, writer and author of A Modern Way to Eat, A Modern Way to Cook and The Modern Cook’s Year, has written about food and feminism, and how the industry has changed since she started in the kitchen fourteen years ago. Part 2 of the 4th Estate Feminist Bookshelf is here. 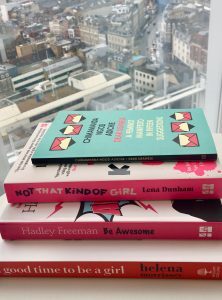 Looking to kick-start your feminist reading? These 4th Estate reads will get you off to an excellent start. 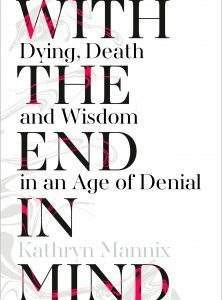 Today on the blog is a guest piece written by Kathryn Mannix, author of the Sunday Times bestselling With The End In Mind. 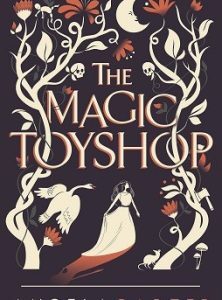 Today’s piece of writing is from Darling author Rachel Edwards. She tells us what she hopes will be different for the women in her family in 50 years’ time. An empowering read. 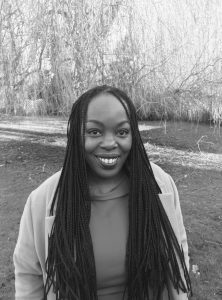 As part of our month-wide celebration of women’s writing, 4th Estate will be bringing you exclusive written pieces from our fantastic authors. We presented them with a selection of questions to choose from, and the responses we’ve had have been hugely inspiring. We can’t wait to share them all with you. 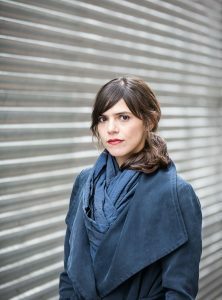 Today we bring you the words of Valeria Luiselli, author of Tell Me How It Ends. As part of 4th Estate’s month-long celebration of women’s writing, we’ll be bringing you personal picks from the 4th Estate team. 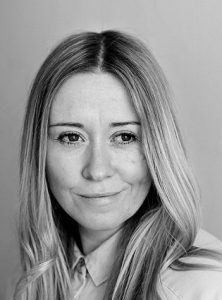 Those who make up our editorial, marketing, publicity and sales teams will be sharing their favourite piece of women’s writing. An incredibly tough question to be faced with, we know, but one that certainly got everyone thinking.